James Earl Jones Will Be Appearing at A.R.T. The voice of Darth Vader will appear in The Night of the Iguana at the American Repertory Theater. By Lisa Weidenfeld·	 1/4/2017, 3:35 p.m. 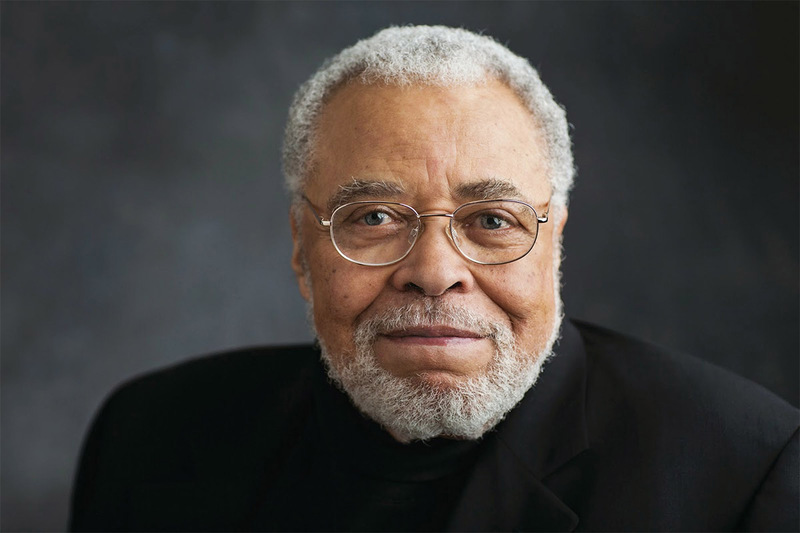 The American Repertory Theater has announced its latest casting coup: James Earl Jones will be appearing in the theater’s upcoming production of the classic Tennessee Williams play, The Night of the Iguana. The play, which tells the story of a group of travelers sheltering from a storm at a hotel in Mexico, was adapted into a film released in 1964 starring Richard Burton and Ava Gardner and directed by John Huston. Though Jones is often recognized for his film work, including a swing through Boston for his role as a J.D. Salinger-esque figure in Field of Dreams and some low-profile voiceover work for a certain Star Wars villain, he also has a lengthy résumé on the stage. He’s been nominated for a Tony four times over the years, including a win in 1987 for the August Wilson show Fences, which was recently adapted into a film starring Denzel Washington and Viola Davis. More recently, he was nominated for a Tony in 2012 Gore Vidal’s The Best Man. He also continued his work scaring the entire galaxy as the voice of Darth Vader in December’s Rogue One: A Star Wars Story. The rest of the cast hasn’t been announced yet, but the show will run from February 18 to March 18.